Hello guys, If you are a beginner looking for some Free Python resources to start your programming journey then you have come to the right place. 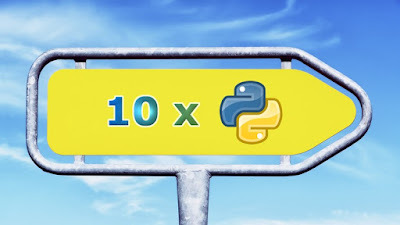 Earlier, I have shared a couple of free Python Programming eBooks sand today I'll share a couple of good Python programming courses which are absolutely FREE!! You can take these online courses to learn Python at your own pace, at your own time, and at your place. This is a great advantage of online learning, the flexibility it provides is just awesome. You just need a laptop or a smartphone with an internet connection and you can learn anything. Btw, before to start with the list of courses to learn Python programming I want to congratulate you for making the right decision to start your programming journey with Python. Many beginners, students and people starting with programming ask this question to me every day. Should I start with Python or Java? Even though I am a Java developer, I ask people to start with Python because of its awesome and multi-purpose features. Python is easy to learn, easier compared to even Java. You can also write small Python scripts to quickly automate things you normally do manually and that provides a great value to beginners. Python is also powerful, feature rich and multi-purpose. For example, you can use Python for web development, you can use it to create scripts, and you can even use it in the space of Data Science and Machine learning. This seriously makes learning Python an important skill which will pay you throughout your career. I have always advised all my readers and students go along with SQL and UNIX, you should also learn Python. One of the great programming skill every programmer should have. That's the reason I have listed is one of the essential tools for programmers. Now that you know that learning Python is great for your programming career its time to actually learn Python. Whenever I start with a new technology I usually follow my 3 point model e.g. join an online course, buy a book, and do a project. This way I have mastered several new technologies all by myself without going into expensive coaching classes or boot camps and nothing beats free resources to start with. In the past I have shared free books to learn Python and today I will share some of the best online courses you take to learn Python Programming for free. The project part is something which you can do yourself once you learn Python by going through this courses and books. If you need a quick brush-up or learning Python for the first time then this is the perfect course for you. This is quite amazing that the instructor himself is a 17-year-old student and this Python course have more than 130K students enrolled in Udemy, which speaks volume about the course. This course is a one-stop-shop for everything you'll need to know to get started with Python, along with a few incentives.You will start with the basics of Python, learning about strings, variables, and getting to know the data types. You will then learn other essential programming constructs e.g. loops and conditions in Python. The course also teaches you file manipulation and functions. In short, a Quick and Easy Intro to Python Programming. This is another great introductory course on Python for people who want to learn Python as well as Programming. It doesn’t matter if you’ve had no programming experience whatsoever. 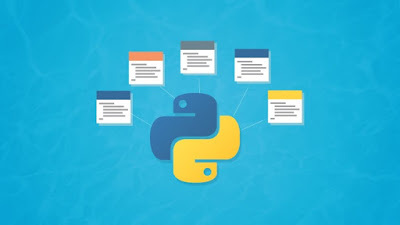 This course starts Python programming from scratch, showing you everything from how to set up a Python IDE to how to use list comprehensions. The best part of the course is that every new concept is taught with source code slides and practice problems for you to work through. You will also be provided with downloadable solutions to the practice problems. This learn-by-doing approach is great for beginners who can quickly learn both Programming and Python by following this course. 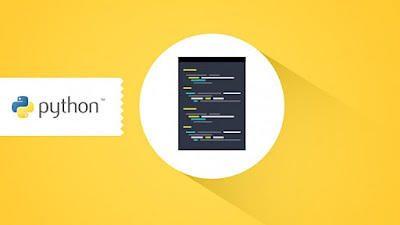 This is another awesome course to learn Python online. 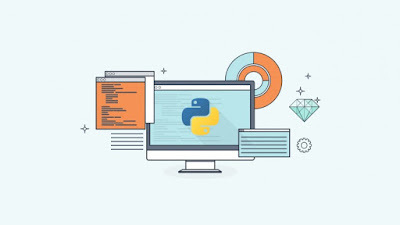 The course has been specifically designed for beginners who have been looking to obtain a hands-on learning experience with Python. 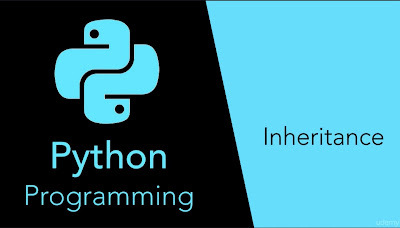 It teaches you programming concepts right from the basics of Python. Since Python is easy to learn, it also makes it easy to learn to programme. The course also provides a lot of exercise problems, programming lectures, PDF notes for a complete experience and everything is free of cost. In short, a great Python course for beginners who are passionate to learn to programme even if they haven't written a single line of code in their entire life and wants to start with Python. This is a great practical Python course for beginners with full of examples and exercises, particularly useful for people coming from the different background with no programming experience. This course is ideal for those who haven't programmed before, but it should also work for experienced programmers who want to learn Python as long as they don't get offended by a few extra explanations. You will start from scratch and by the end of the course you will know how to write Python programs and build your first Python program that has a graphical user interface (GUI) built with Python Tkinter, which you can run both on Windows and Mac as a standalone program. If you want to learn Object-oriented programming with Python then this is the perfect course for you. This course will teach you how to structure your Python code by making use of Classes and Objects. You will also learn how to achieve object-oriented programming in Python by learning how to bundle attributes and methods within a class and instantiating them through an object. At the end of this course, you will be able to write your own object-oriented programs in Python! That's on this list of free Python Programming courses for beginners. As I have said before, Python is an awesome, multipurpose programming language and every programmer should learn it. You can automate things using Python by writing scripts, can do object-oriented programming and can even explore the world of web development, data science and machine learning using awesome Python libraries and modules. Thanks for reading this article so far. If you like these free Python courses then please share with your friends and colleagues. If you have any questions or feedback then please drop a note.